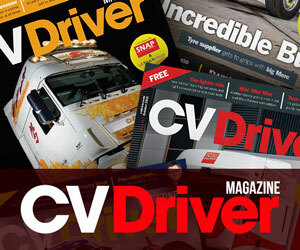 Trade Van Driver > News > Could your cargo end up being the death of you? The majority of van drivers carry up to half a tonne of equipment on a daily basis which can increase braking distances by up to 36% – equal to an extra five metres to stop at 60mph – as revealed in exclusive tests carried out by Volkswagen Commercial Vehicles. The brand conducted a series of brake tests at the MIRA Proving Grounds in Nuneaton on its range of vans, with the Caddy, Transporter and Crafter carrying varying weights from empty to 500kg at both 30mph and60mph. The results revealed that 30mph braking distances increased by an average of 33% when vans had half a tonne of ballast on board – equal to an extra two metres travelled. At 60mph, braking distances increased by an average of 19%, or five metres. But a survey revealed over half of van drivers couldn’t identify how much longer it would take to brake when driving a loaded van, while just 17% could correctly identify the Highway Code advised 30mph stopping distances. 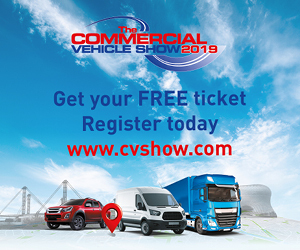 Carl zu Dohna, director of Volkswagen CommercialVehicles, said: “Our Working With You promise not only means building safe vans and supporting owners to keep them in good condition. We take our responsibilities to van drivers seriously and this research highlights a lack of knowledge that could prove lethal. 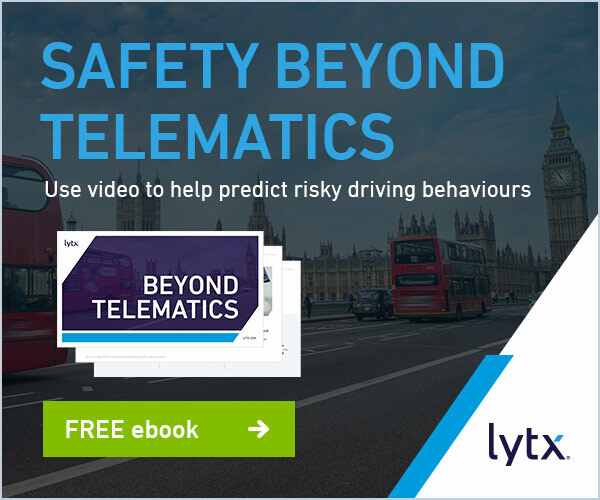 Supporting the research, Matthew Avery, director of Research at Thatcham Research, said: “This is an important message from a brand which is really leading the way in commercial van safety. We would also encourage van drivers to ensure that loads are well secured, as movement of heavy items in the rear can also effect stability and stopping distance. Volkswagen is a leader in van safety as the only manufacturer to offer Autonomous Emergency Braking(AEB) across its range as standard. If AEB was fitted to all commercial vehicles in the UK has the potential to stop almost 2,500 crashes per year. AEB systems also have the potential to cut third party insurance claims by 45 per cent meaning lower costs and less time off the road for van drivers and fleet operators. Vehicles fitted with autonomous emergency braking also benefit from an average insurance premium saving of 10 per cent compared to those without.